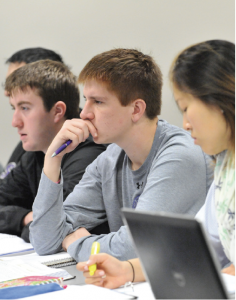 Today, with modern technology, it’s easier than ever for aspiring students to get a quality MBA degree! 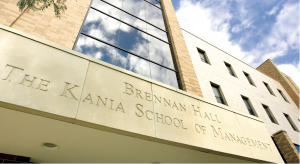 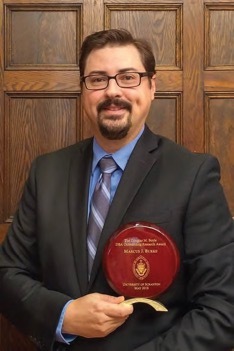 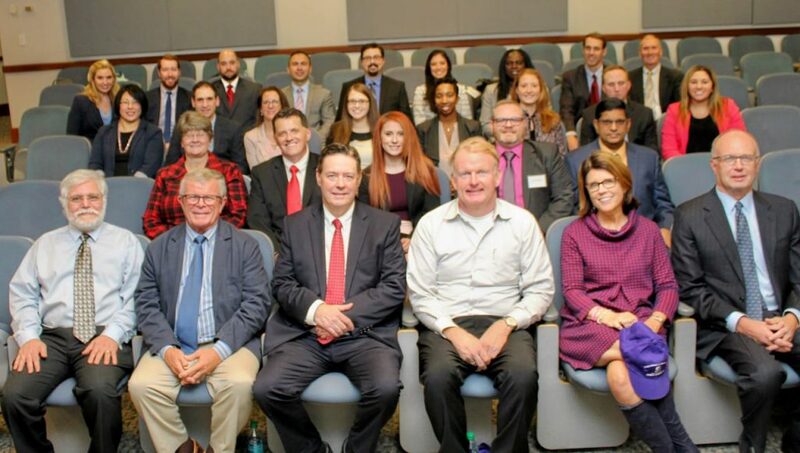 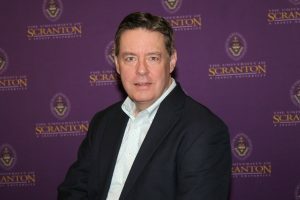 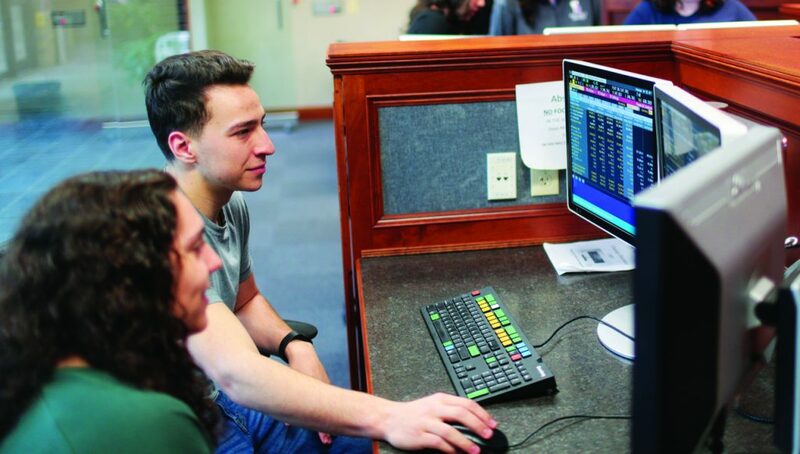 The University of Scranton’s MBA program offers both broad-based study in all aspects of business, or a focus in a specialized area such as accounting, operations management, healthcare management, human resources, international business or enterprise resource planning. 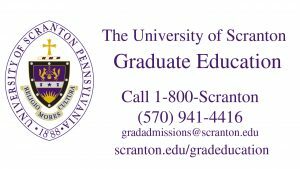 For more information on how an MBA can help you, check out The University of Scranton’s MBA Program.